Hi Everybody! Welcome back as we conclude this week’s countdown! If you missed the previous songs, you can go ahead and check out songs 40-31, 30-21, and songs 20-11. This is an interesting top 10, as there is quite the variety of music. Now, let’s Return to the week ending May 21, 1988, and wrap up the countdown. We kick off the top 10 with an R&B ballad. 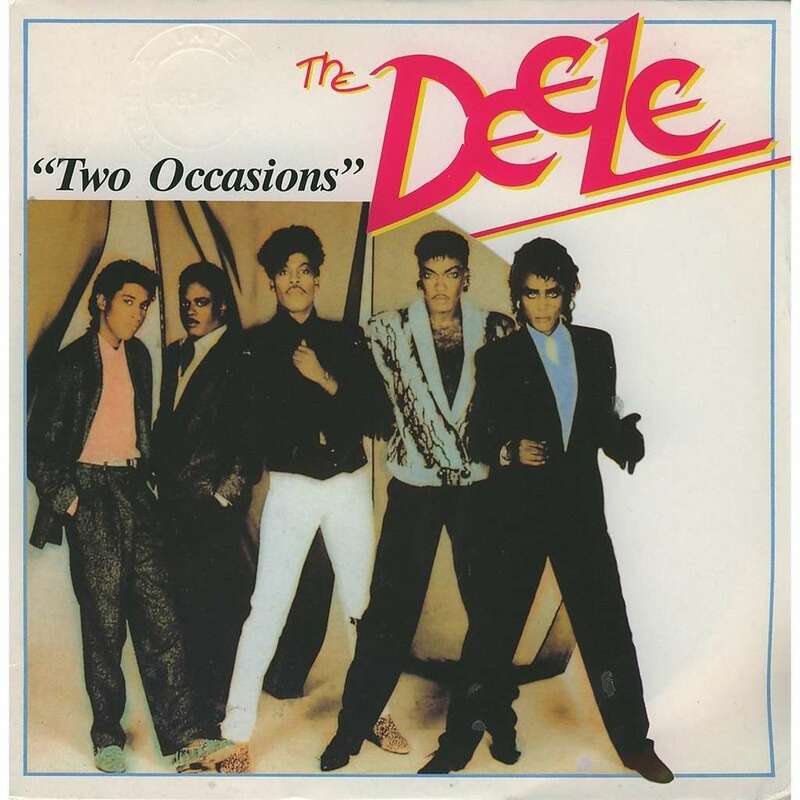 I had never heard of The Deele until recently. There were a couple of music moguls as part of this group – Babyface and L.A. Reid. I remembered this song when I heard it. I like it. 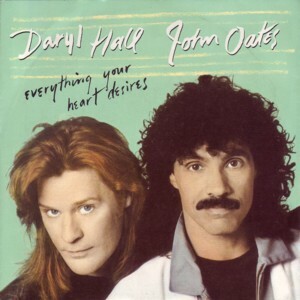 As we were approaching the end of the decade, we were approaching the end of Hall & Oates’ great run of hits. This song would peak at #3, and become the duo’s 16th, and final, Top 10 hit. We are back with another rock song. I loved White Lion. The rocked, and had a little different sound than some bands at the time. Mike Tramp has an interesting voice, and Vito Bratta is an awesome guitarist. This song was White Lion’s big breakthrough hit. 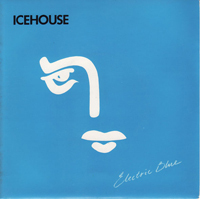 Icehouse, not to be confused by the early ’90s hair band Firehouse, was an Australian synthpop band. This is another song that I recognized as soon as I heard it. This song was written by Icehouse lead singer Iva Davies (who happens to turn 60 today) and John Oates. I really enjoy this song. This rock ballad would also be Foreigner’s 16th, and final top 40 hit. As I mentioned earlier in the week, even though I was more of a rock fan, I loved freestyle music too. So I was a huge fan of Samantha Fox. This was big hit for Samantha, peaking at #3. Earlier in the decade, Willie Nelson had a huge hit with this song. The Pet Shop Boys were successful with it as well, with their own synthpop take on it. Topping the Rock charts was “The Valley Road” by Bruce Hornsby and the Range, which we saw at #25 on the Hot 100 this week. This song was a worldwide hit for the English pop group. It was a #5 hit in England in 1987. A year later it would be even more successful in the U.S., hitting #2. 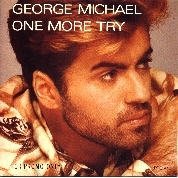 The ’80s were a good time for George Michael. He had some huge hits as a member of Wham!, and he had an even bigger solo career. This was a #1 hit off of his classic Faith album. This is one of those songs that I didn’t care for much back then, but love it now. Gloria Estefan and the Miami Sound Machine already had a handful of big hits in the U.S. by this point. But, this was their big breakthrough hit throughout the rest of the world. Just about every hit for Estefan this point forward was an adult contemporary song. Well that wraps up this week’s countdown. Thanks so much for checking it out. I hope you enjoyed it. There will be more to come in the upcoming weeks. In the meantime, Keep your feet on the ground, and keep reaching for the stars. That’s more like it! I like eight of these songs, and I really really like 6, 9 and 10. In fact, “Two Occasions” was the first song my bride and I danced to at our wedding reception. I knew for sure that you would like the Hall & Oates song. I had forgotten about “Two Occasions” until I heard it, and figured you’d like that too. That’s awesome that it was your First Dance! Not only is that a brilliant idea about Icehouse and Firehouse with Pat Benatar, but I would love to see them opening for her. That’s a concert I would love to see!